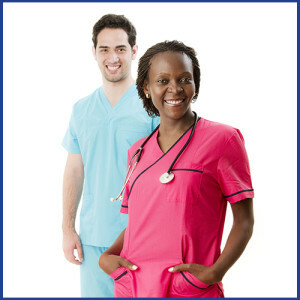 We are a group of health care professionals training Nurse Assistants and Home Health Aides for the past 20 years. We believe that individuals who are not able to care for themselves deserve the best care possible. Our staff will ensure that you are well trained to provide that care and prepared to sit for the State Certificate exam.